Country living! 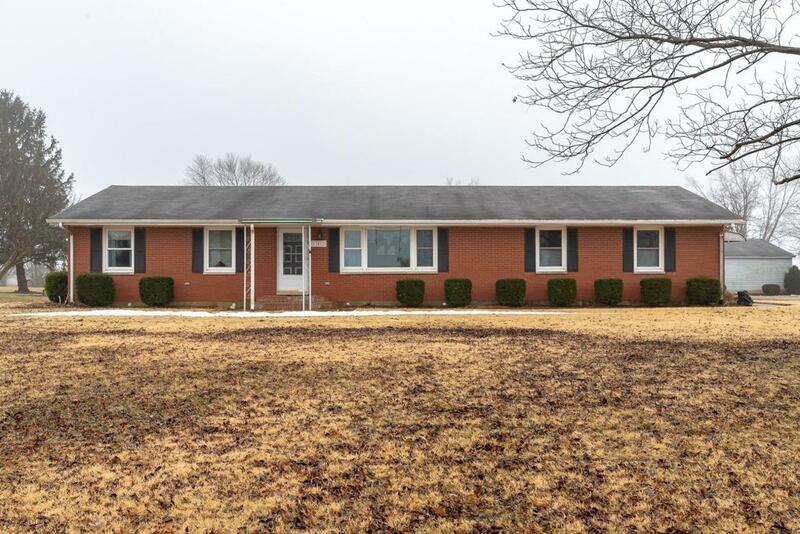 Three bedroom brick ranch on two acres! Just under 1100 sq ft. Home offers a two car (rear) attached garage plus a two car detached garage! Newer windows, new slate gray carpet in LR/hall, updated bath, septic replaced in '04. Yard is full of endless possibilities for the gardener! Fruit/nut trees, grape vines and more! Financing Remarks Home Appears To Be Eligible For Usda. © 2019 MLS of Greater Cincinnati, Inc. All rights reserved. Listing provided courtesy of Exit Best Realty, 513-932-3948 and Kathryn Hill, 5132001326. Information deemed reliable but not guaranteed.